Bathing: Apply a little amount of body lotion to the surface of the product to produce a rich foam that is clean and thoroughly cleansed. Car wash: Use this product to wipe the body to completely remove dirt, no damage to the body, windows, no scratches. Kitchen: Use this product to wash kitchen utensils, ceramics, glassware, etc. Machine type: Wipe the surface of the machine for industrial, agricultural, mechanical, etc., to completely remove dirt and grease. Medical use: When the physiotherapy instrument is used to treat the body and needs uniform application, the wood pulp cotton piece is a reasonable choice, and it is resistant to high temperature and can be used repeatedly. It is an auxiliary material for the electrode piece physiotherapy. Looking for ideal Compress Facial Sponges Manufacturer & supplier ? We have a wide selection at great prices to help you get creative. 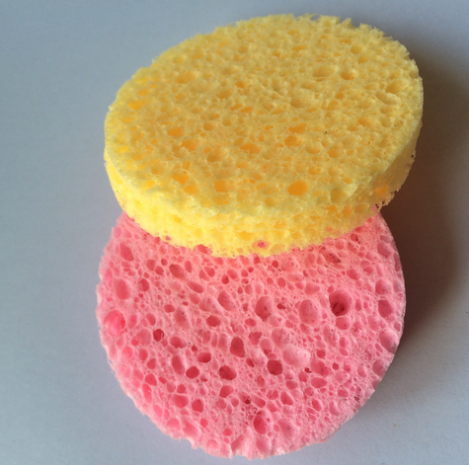 All the Cleaning Facial Sponges are quality guaranteed. 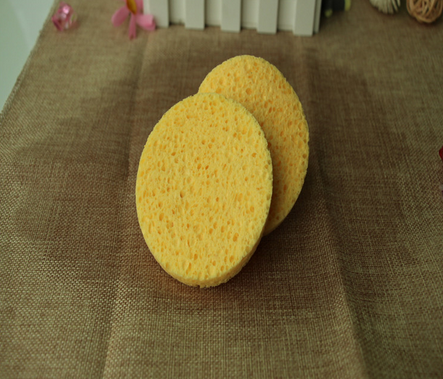 We are China Origin Factory of Reusable Cleaning Facial Sponge. If you have any question, please feel free to contact us.